This Ranch style end unit condo has a spacious open floor plan with three bedrooms, cathedral ceilings, gasfire place, and an 8 ft. slider leading to a spacious deck with a tree lined view. This condo features a first floor laundry, walk-in closets, full finished basement with daylight windows. Call list agent to schedule a private viewing today. Click here for more info. 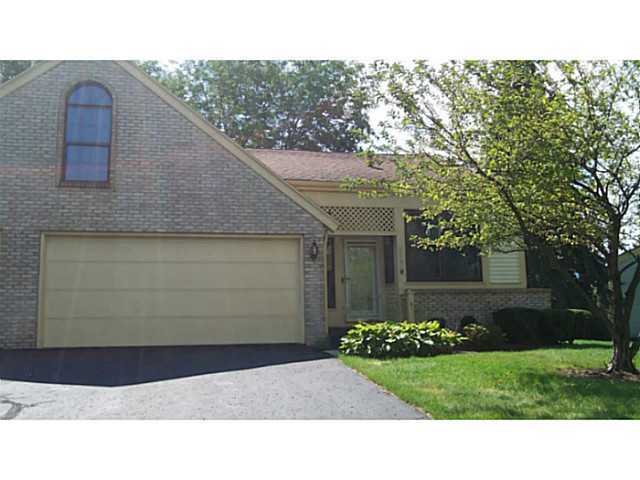 Posted on August 20, 2012, in Grand Ledge Featured Listings, Grand Ledge Listings. Bookmark the permalink. Leave a comment.